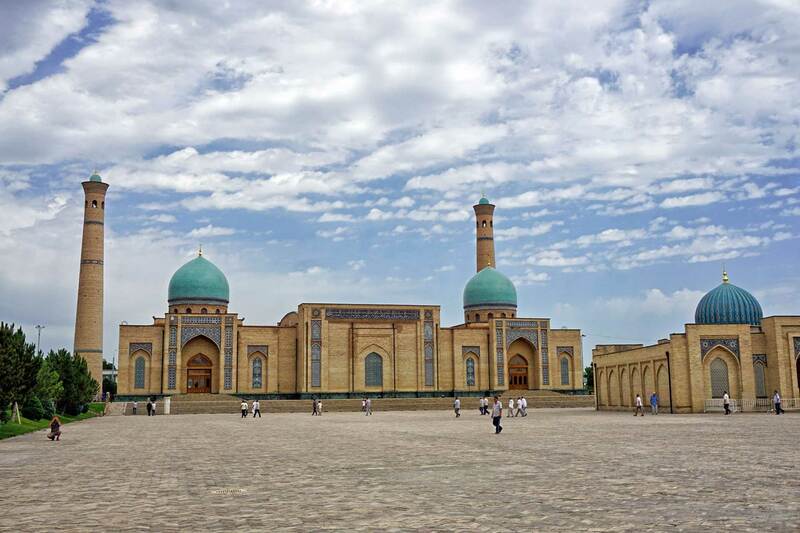 Depart from Delhi by 00.45 am to Arrive Tashkent (Capital of Uzbekistan) by 3.25 am. Transfer to Hotel Uzbekistan 4* for 4 nights Stay. After taking a complete rest, Enjoy an Evening City Tour, places including Independence Square, Tashkent Broadway, Amir Temur Square etc., Enjoy a Gala Dinner Party with Belly Dance. Morning Transfer to Visit Charvak and Chimgan mountains about 125 Kms from Tashkent. Nicknamed Switzerland of Uzbekistan. Chair lift takes you to the top of the mountain from where you enjoy breathtaking views, you must take some time for photo shooting. Enjoy a great Lunch at Pyramids resort in Chimgan Mountains. Later explore Charvak Artificial Reservoir & You may try your hands on Skiing, Ice skating, Snow Bikes (All subject to weather Conditions), Transfer back to Tashkent and Enjoy a Gala Dinner Party with Belly Dance. During the Full-day tour of Tashkent visit places such as Monument of Courage, Romanov Prince Duke Residence, and Opera and Ballet Theatre (from outside only). 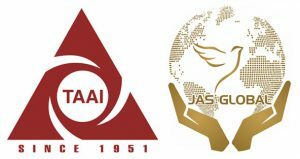 After Lunch we will visit Memorial of Repressions Victims with the traditional ornaments, Tashkent TV Tower (from outside only) and Visit Hazrat Imam complex, Old City. 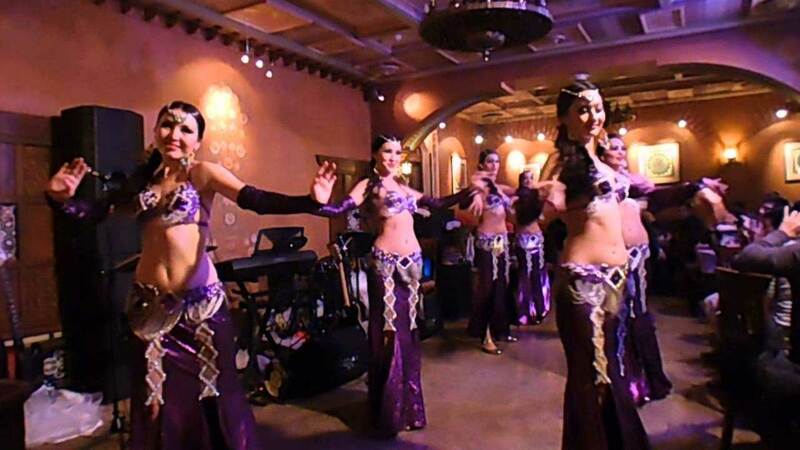 Later in the evening Enjoy a Gala Dinner Party with Belly Dance. Transfer to Railway Station to catch morning Train to Samarkand. 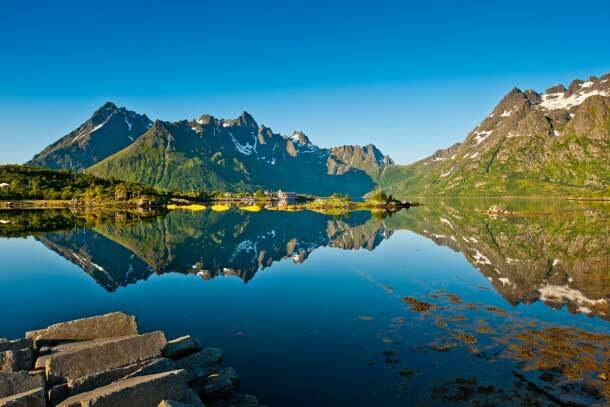 Visit the Biggest Observatory of 15th century. 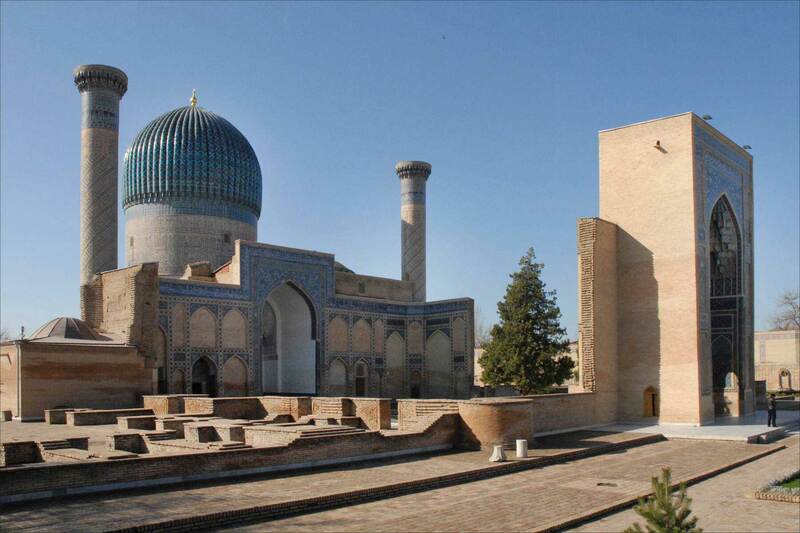 Visit the Famous places in Amir Temur (the old Capital) Gur Emir Mausoleum and Registan Square all these places from Outside only and some free time at Samarkand Grand Bazaars. Evening return back by train to Tashkent to Enjoy a Gala Dinner Party with Belly Dance.